LONDON – Nov. 7, 2016 – Northrop Grumman Corporation (NYSE: NOC) welcomes the announcement by the F-35 Joint Program Office (JPO) in the U.S. that it has assigned the U.K. to provide global maintenance, repair, overhaul and upgrade (MRO&U) services for F-35 Lightning II Air Vehicle Depot-Level Repairable Components. Northrop Grumman is part of the innovative partnership between the U.K. government-owned, Defence Electronics and Components Agency, and BAE Systems that will provide these services. The MRO&U services will be operational in early 2018 and will be based at MoD Sealand in northeast Wales. 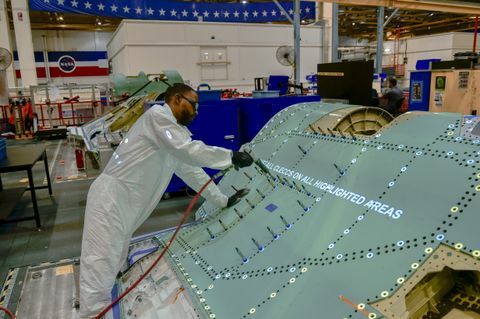 “MRO&U components are one element of the Northrop Grumman F-35 global sustainment solutions. 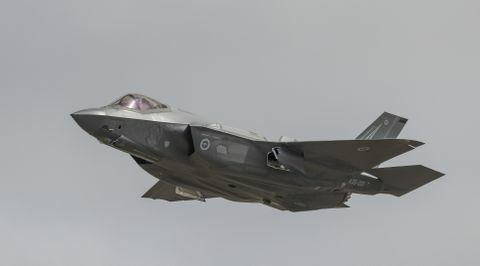 As the U.S., partner nations, and global customers activate their fleets, Northrop Grumman and the industry team will continue to ensure F-35 Lightning II weapon systems are available for tasking and mission training,” said Steve Hogan, vice president, Global Sustainment, Northrop Grumman Technology Services. 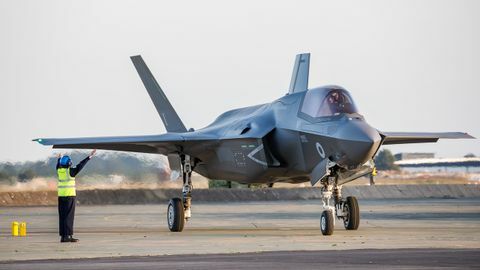 This announcement builds upon the contribution made by Northrop Grumman’s crucial role in the development and production of the aircraft as a principal member of the F-35 industry team, together with our strong pedigree in platform support, upgrade and sustainment.